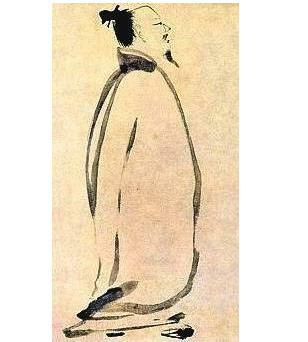 Here is another poet by one of the two greatest ancient Chinese poets, Li Bai (李白) (701-762). It wrote about a person, in a far away land could not get into sleep, staring out of the window and watching the moon, thought that it was frost on the ground, which made him missed home more. I have put up a photo of the of the moon taken by modern technology. 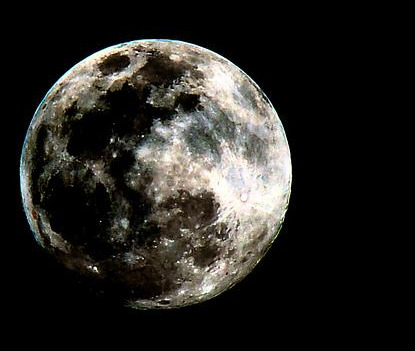 If you look at it, the white stuff on the moon really looks like frost. Did our great poet have eyes of a telescope and a mind of a modern scientist. 疑是地上霜 wonder if it’s frost aground. 低头思故乡 Bowing, in homesickness I”m drowned.